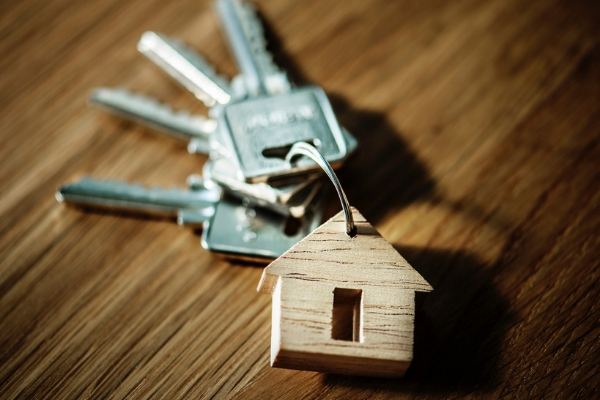 Whether you are a local homebuyer or a homebuyer in another part of the United States, you definitely need to secure lender pre-qualification (or even pre-approval) before shopping for homes for sale or before writing an offer. Of course, that’s not the case if you are paying cash for the property that you want to purchase. 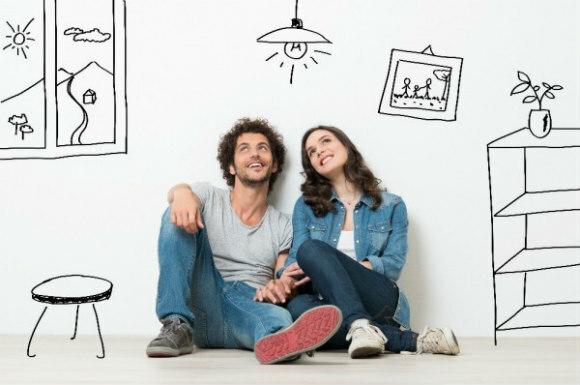 A pre-approval or pre-qualification from two years ago is not going to do the trick when you are buying a property now. Lender programs and guidelines change all the time. Additionally, a buyer’s personal financial situation is always changing as well. Both of these factors make it necessary to continually update that pre-qualification or that pre-approval. A pre-qualification letter is issued by a lender based on a brief telephone review of your stated financial situation. A pre-approval is based upon a review of your submitted financial documentation, and is (therefore) more official and complete. It is entirely possible for a person to have a pre-qualification and later learn (after a review of the documents) the he or she is not approved for the loan. This may be because the facts on paper do not provide evidence of what came up in the phone conversation (when the pre-qualification was issued). Your local Realtor® can provide you with the names of some professional lenders whose programs may meet your personal needs. 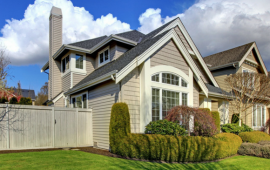 Since agents are constantly working with lenders to get deals closed, a real estate agent is a great source for a lender referral—especially for a lender that can get the deal closed in a timely manner. If you or anyone you know is seeking to buy or sell, we can help. Feel free to contact the agents at Broadpoint Properties. 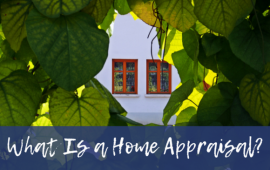 You Asked: Why Is a Home Appraisal Important?